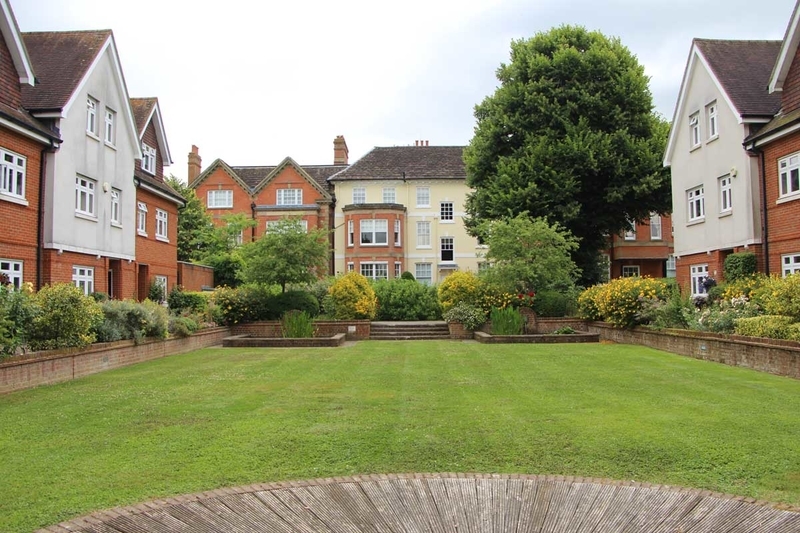 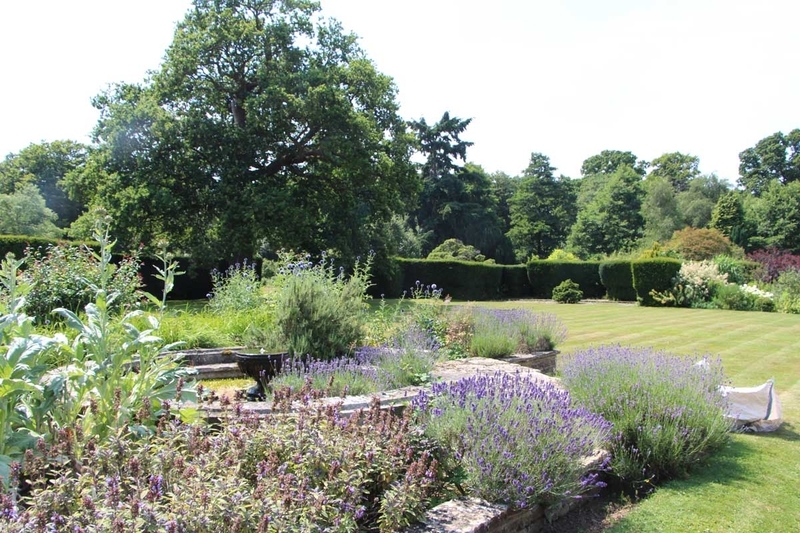 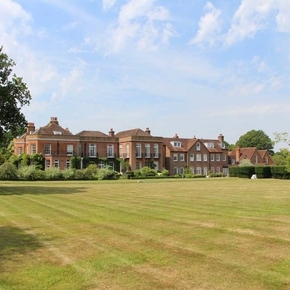 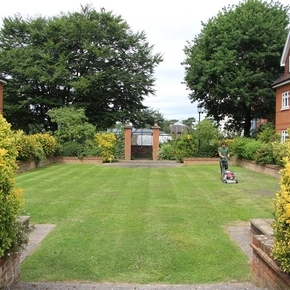 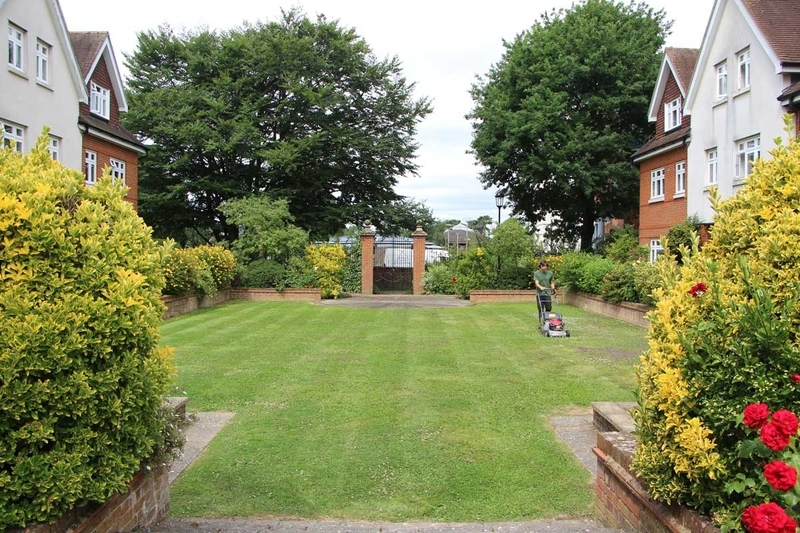 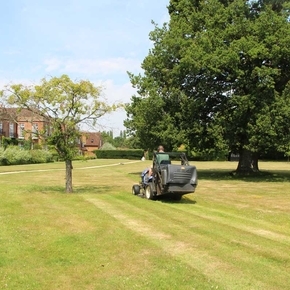 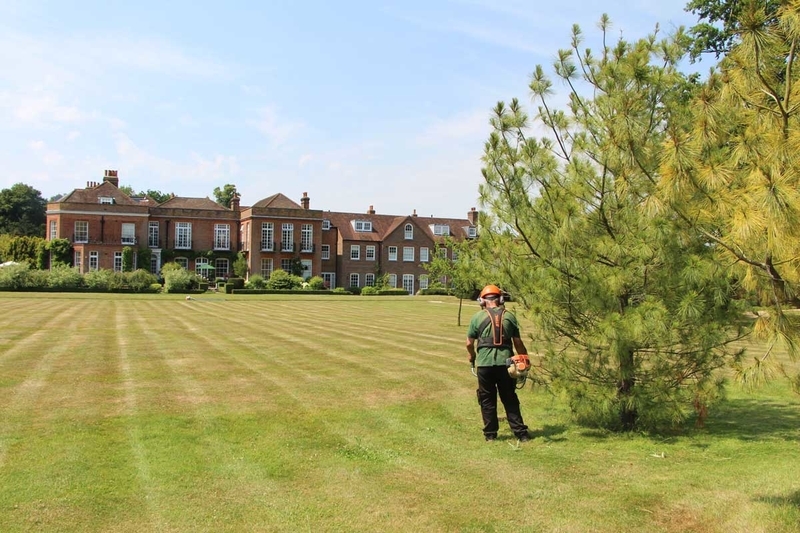 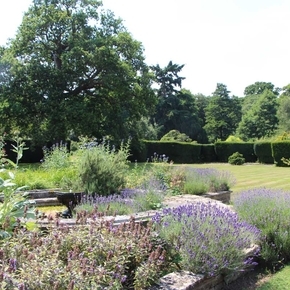 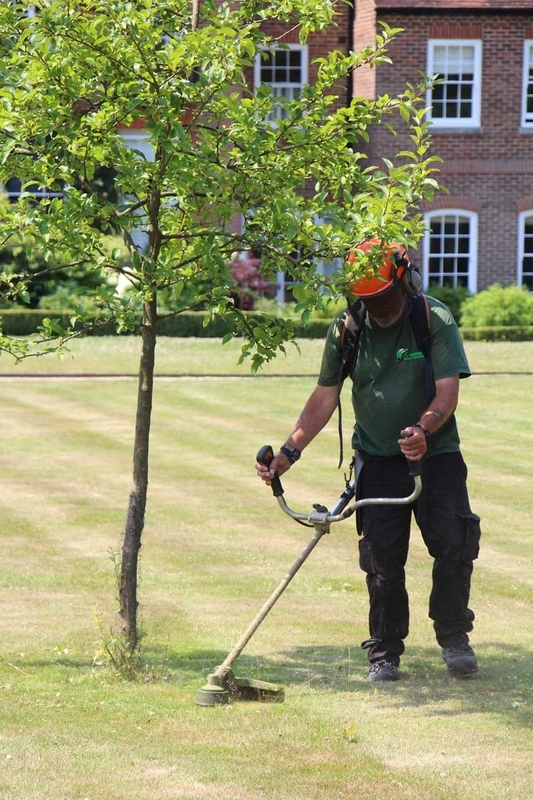 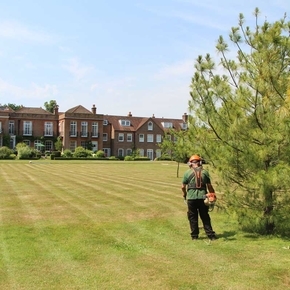 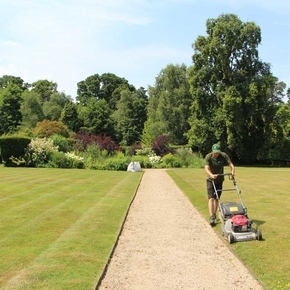 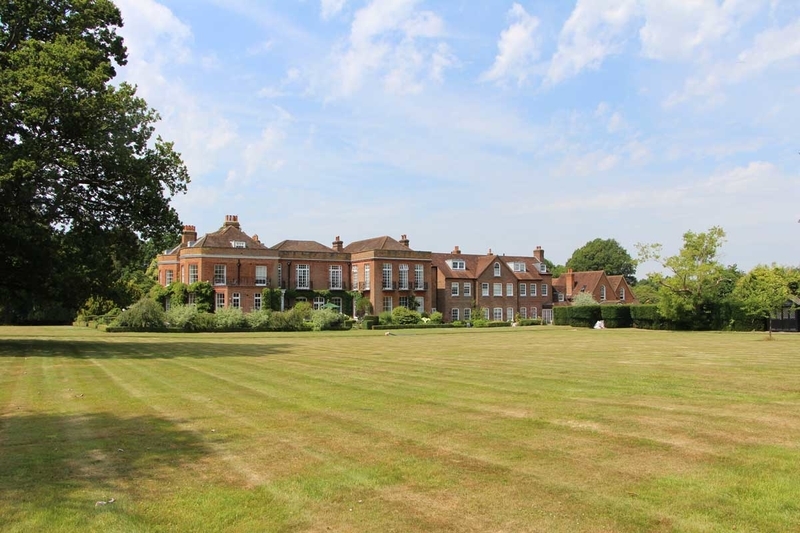 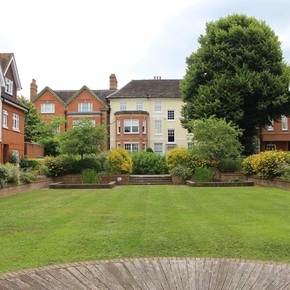 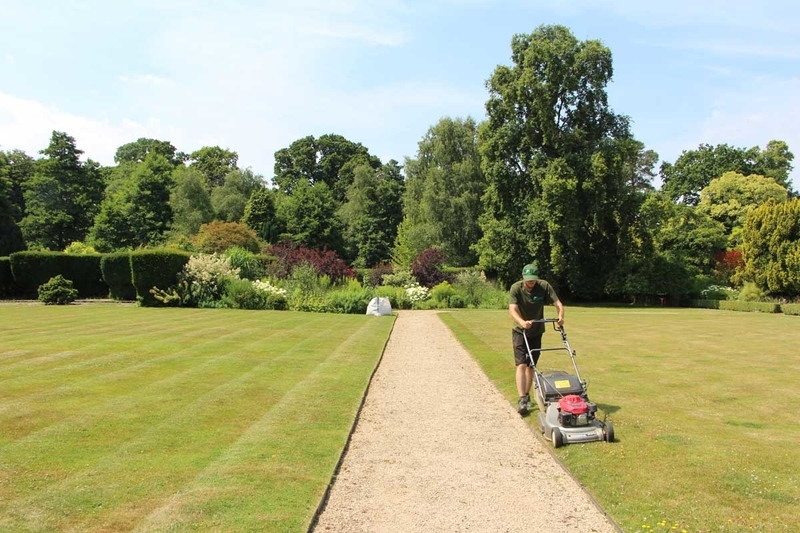 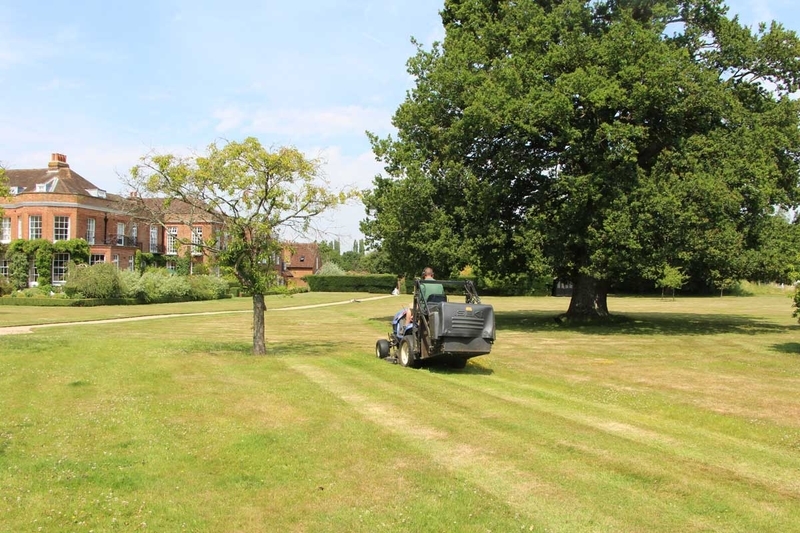 Our highly efficient and flexible service covers all aspects of grounds maintenance and can take care of all outside premises – no area is too big for our team. 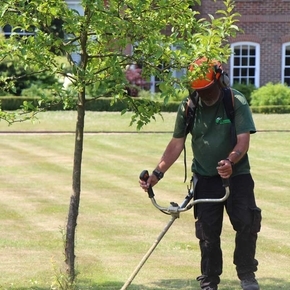 Whether your office is surrounded by gardens, a landscaped car park or courtyard with planters, we have the knowledge, skills and equipment to take care of it. 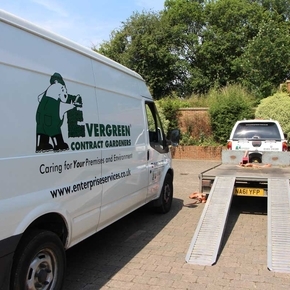 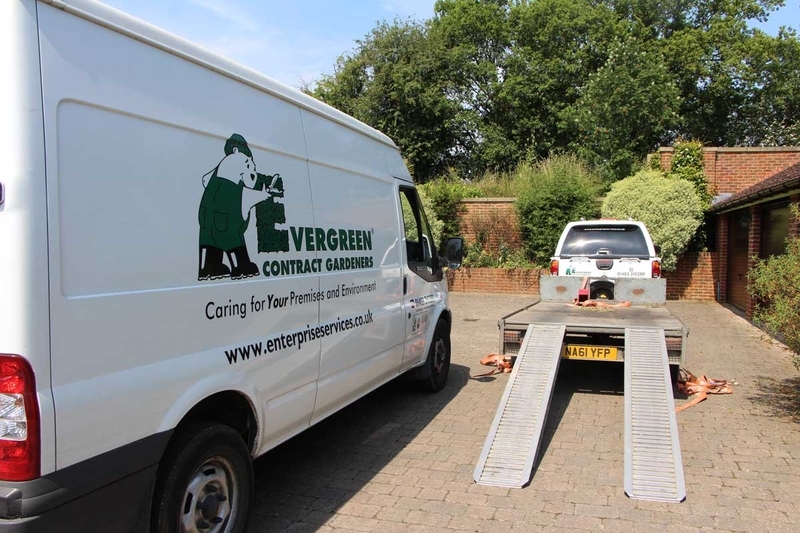 Our uniformed staff carry all their own machinery and equipment in our branded vehicles and work quickly and efficiently without interfering with the day to day running of your business. 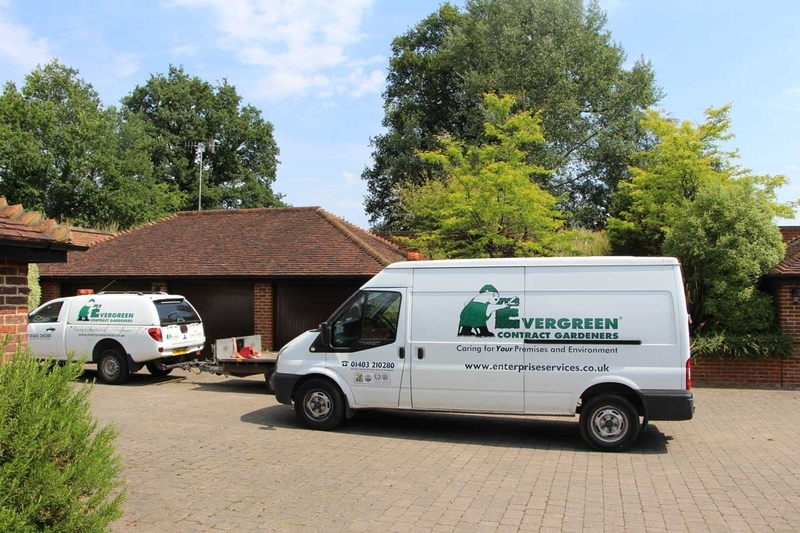 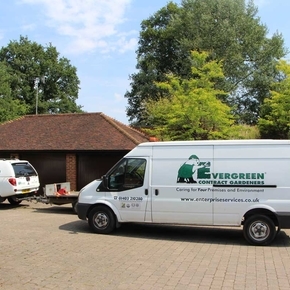 All our full time Evergreen staff are fully trained in horticulture and hold the necessary certification to carry out spraying/weed killing, enabling them to provide a comprehensive service that produces noticeable results.